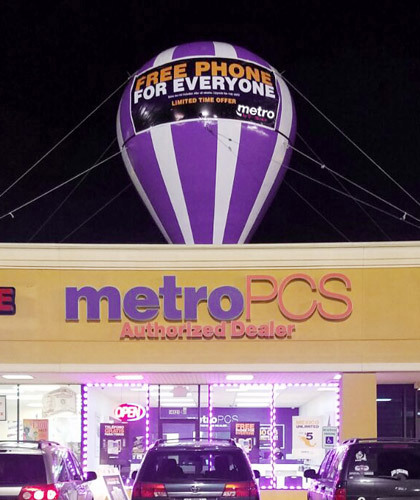 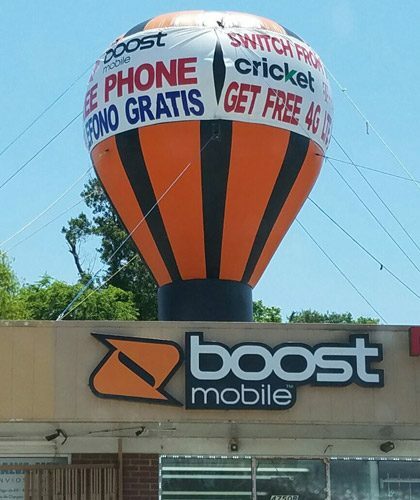 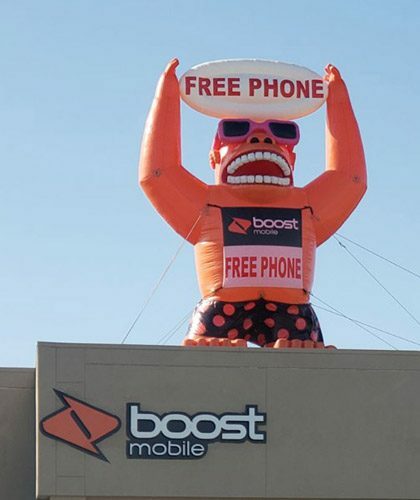 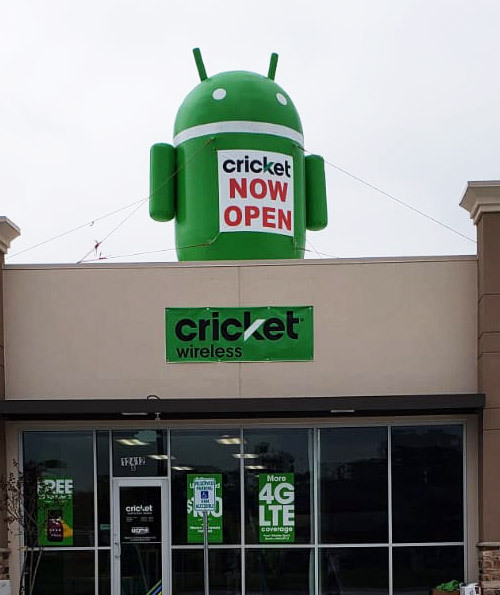 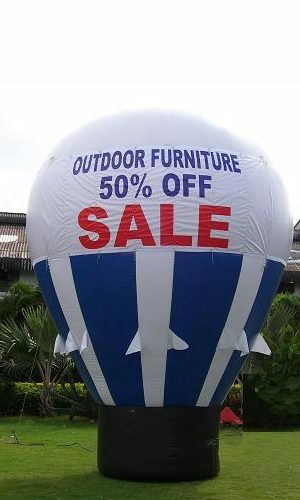 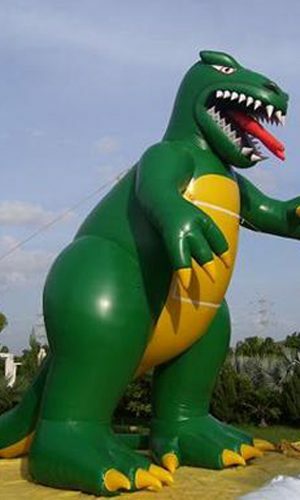 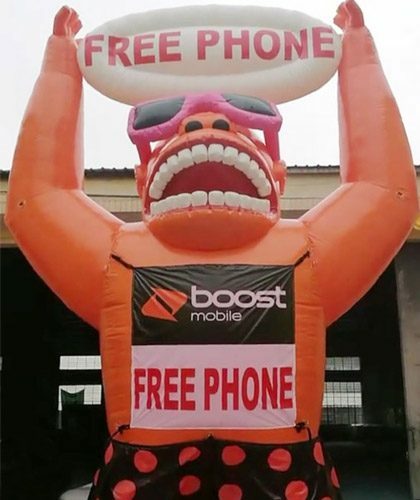 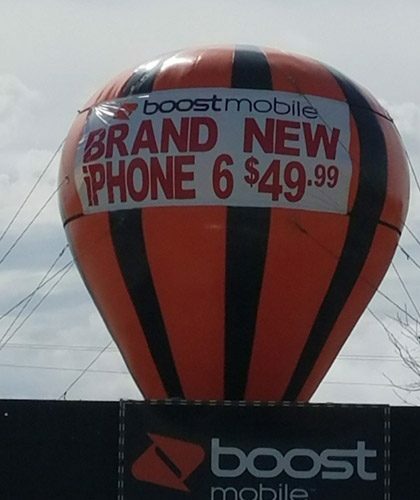 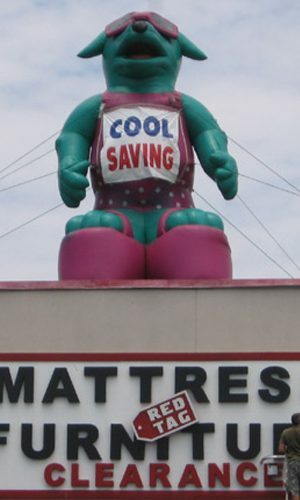 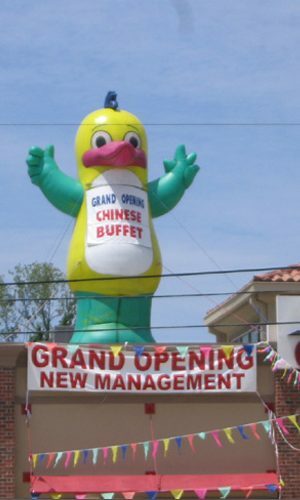 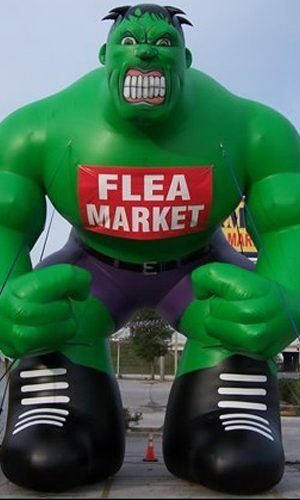 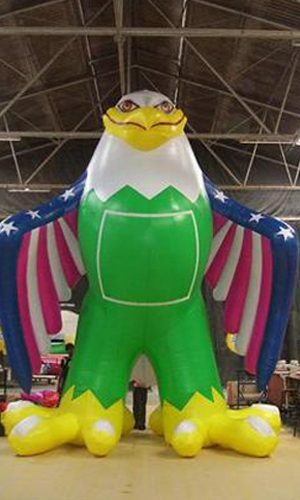 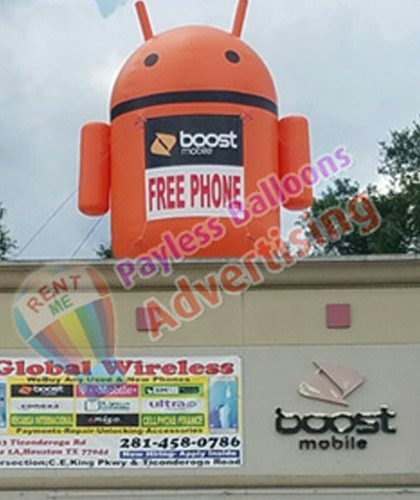 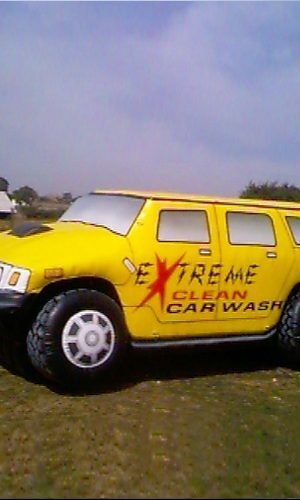 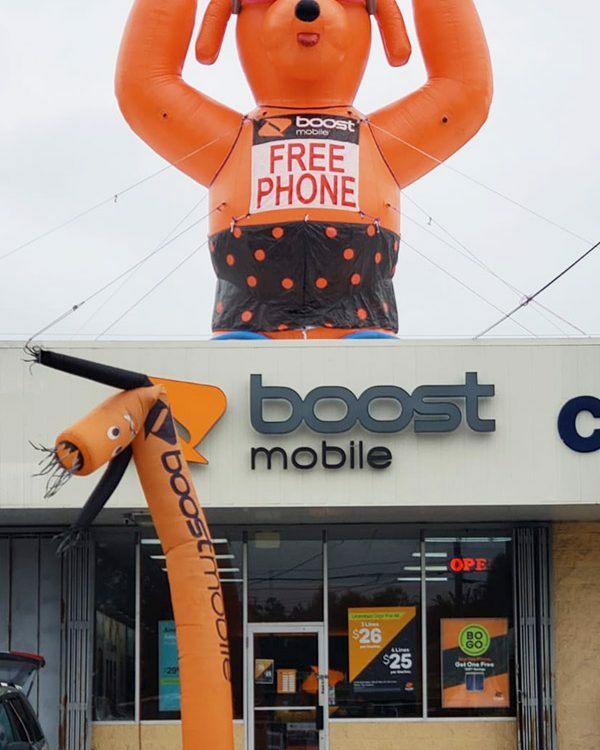 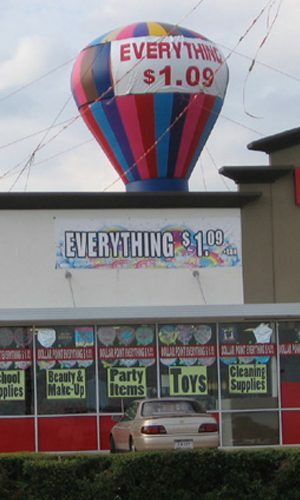 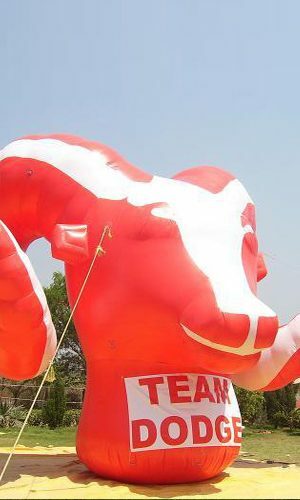 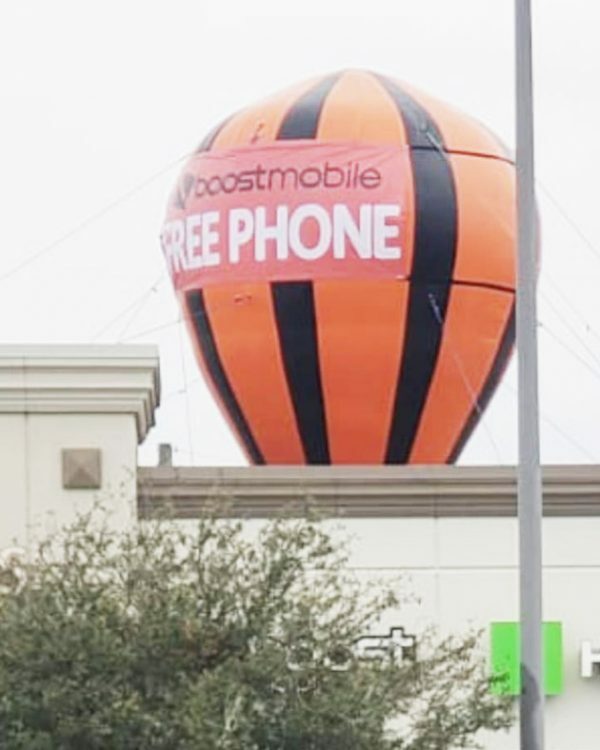 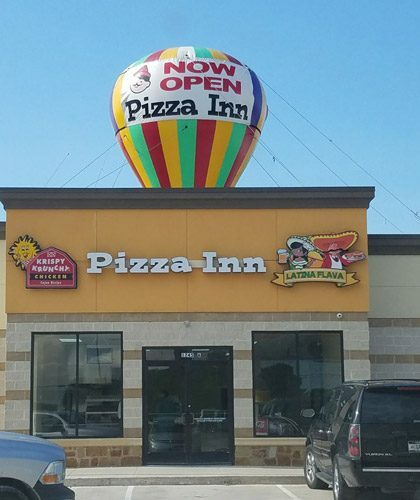 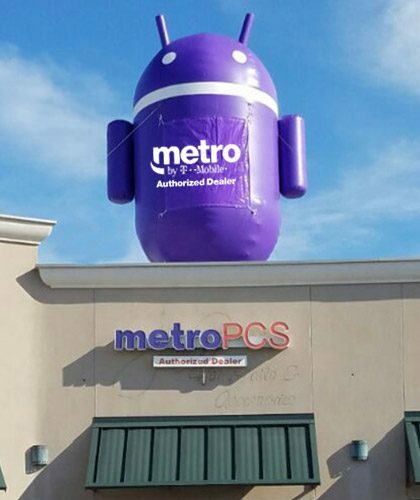 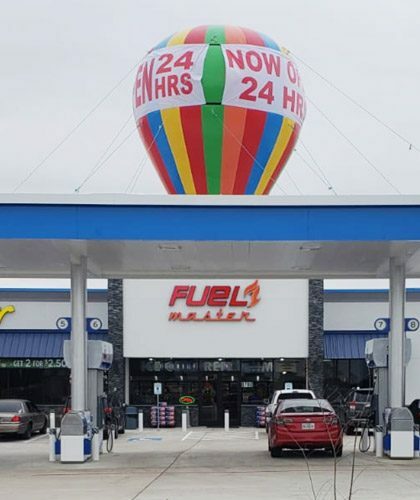 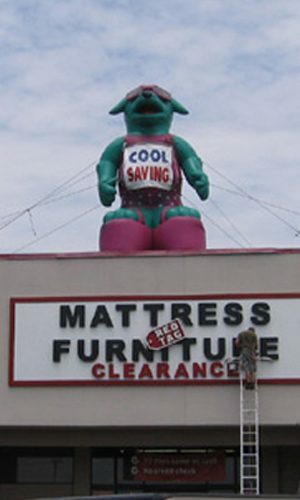 Large Advertising Inflatables: One of the biggest concerns for any business owner is establishing their brand identity, and giant Inflatables help you do exactly that. 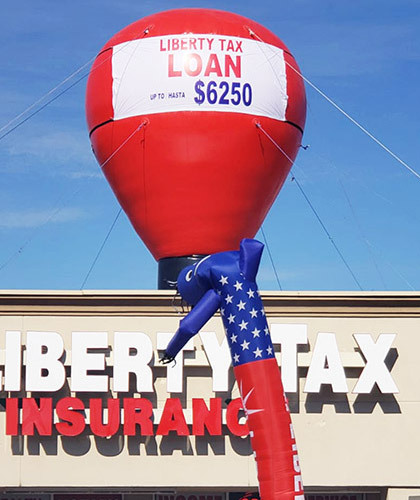 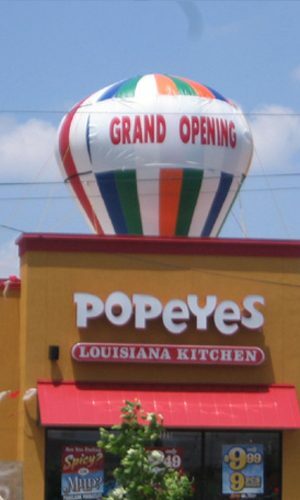 Think back to the Giant Advertising Inflatables or the Goodyear Blimp – both key icons relying on custom inflatable advertising which have established their brands as leaders in their respective domains. 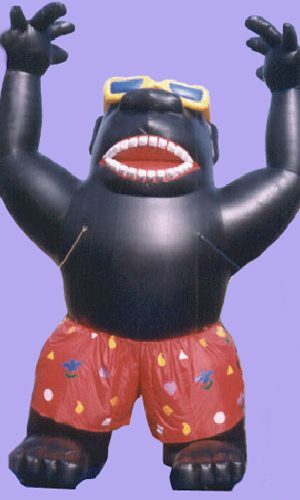 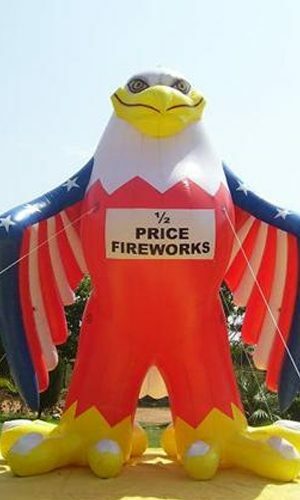 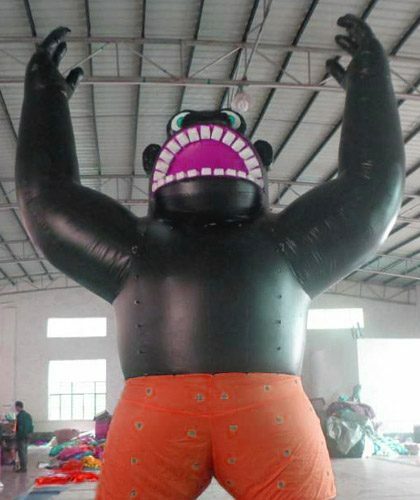 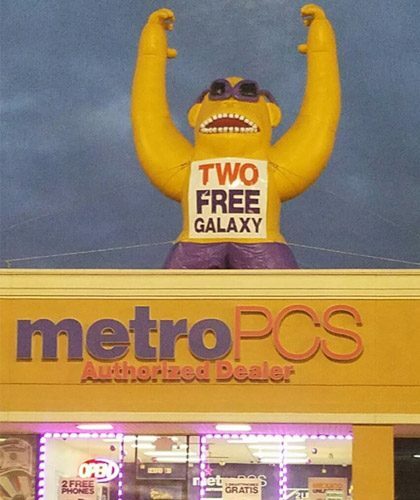 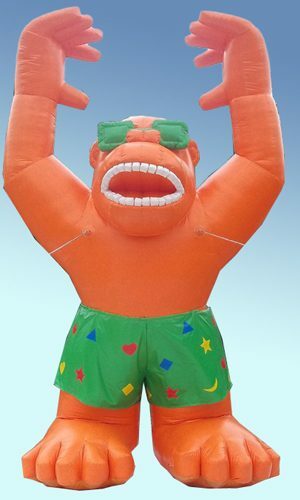 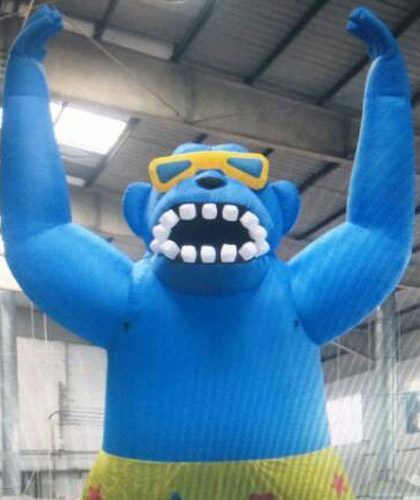 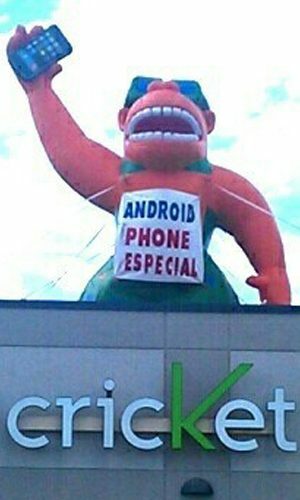 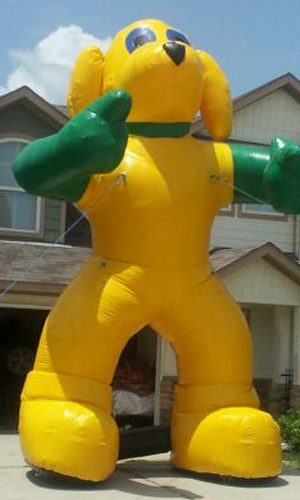 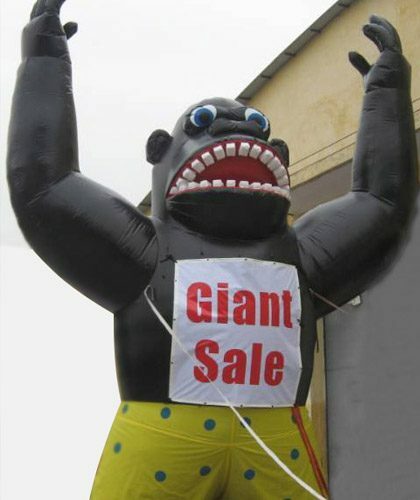 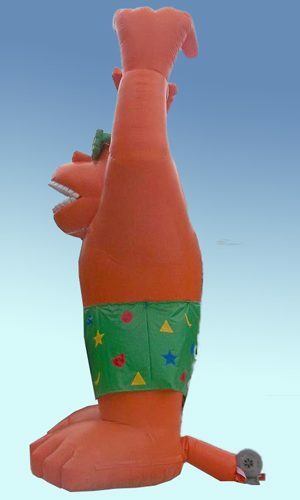 Buy low price, high quality inflatable gorilla on Payless.